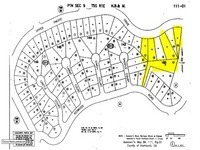 Acreage In The Cove 5 Lots Total-Buyer on or more. Now is your chance to total of 5 lots for the price of one! Just $15,000/ea. One parcel is the ''key'' flag lot for easy access to the others from Redwood Drive. 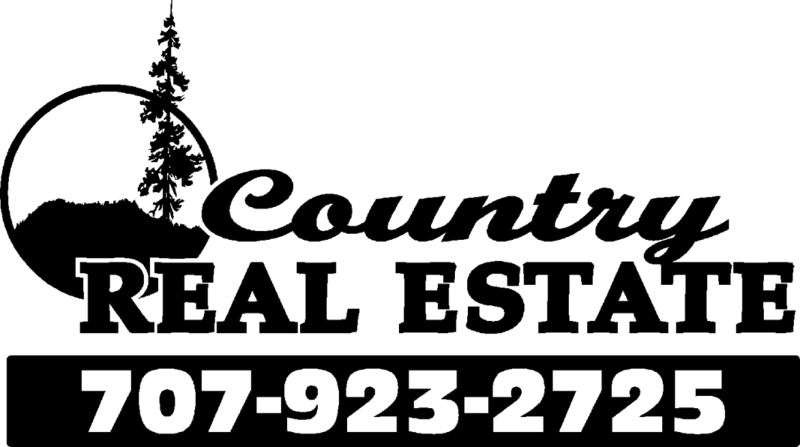 Purchase any or all for up to 1.63+/- acre. Sellers are extremely motivated and will entertain all offers. Two more adjoining lots on Upper Pacific also available by another owner!